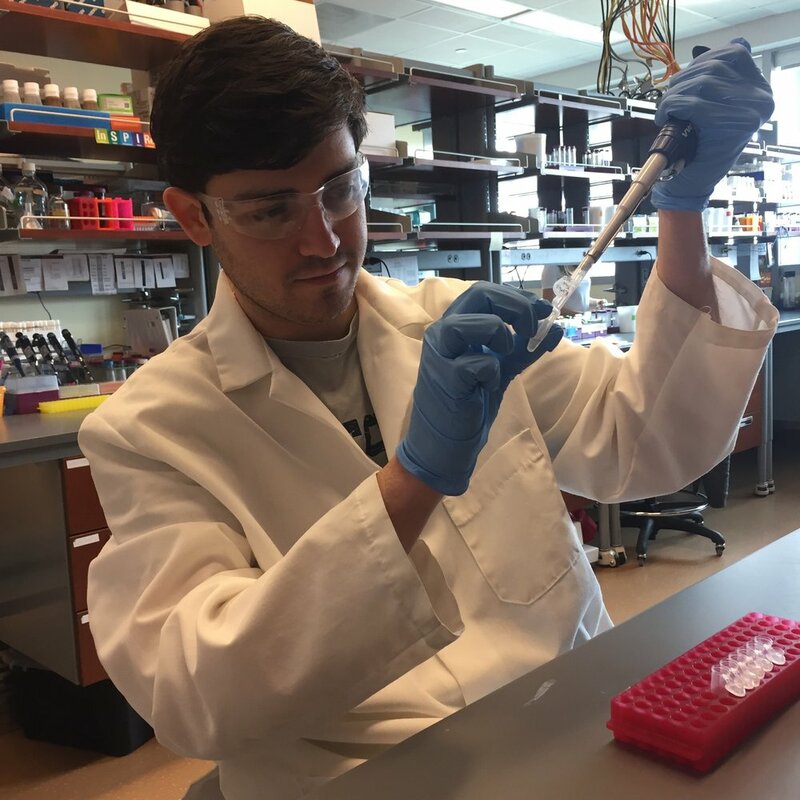 Patrick’s Poster, titled, “Maternal RNAs are curated by the No Go Decay pathway in Drosophila” wins first place at the Life Science Research Symposium. Alicia’s paper on Tip60 and Nipped-A gets published in Molecular Biology of the Cell. Prash is one of the organizers for this conference. Registration and abstract submission is open for this event. Maitreyi's follow up paper on dWnt4 Signaling gets published in PLOS Genetics. 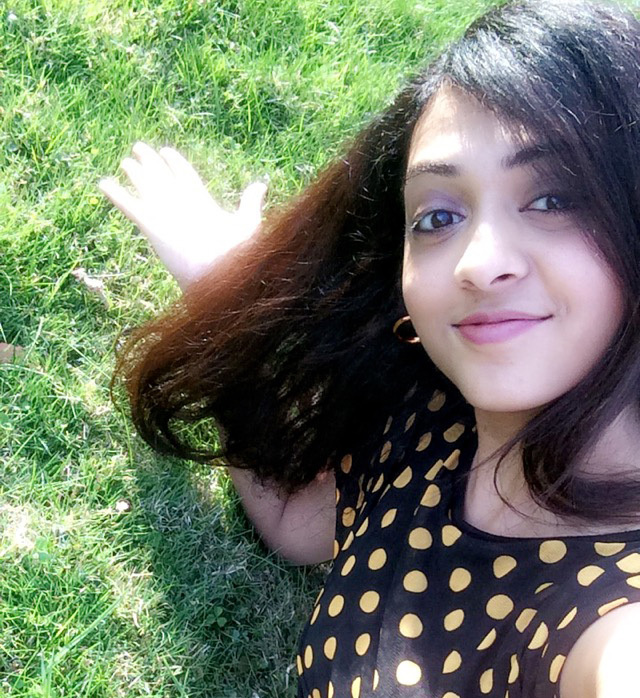 Pooja's paper on pgc transcription gets published in Developmental Biology. Shane received a RNA Fellowship from the RNA Institute at the University at Albany. POOJA WINS THE DAVID SHUB AWARD! The David Shub award is given on the behalf of Department of Biological Sciences, UAlbany. It is given to a senior graduate student who has demonstrated ingenuity and prowess in RNA science and technology. KATARINA AND POOJA WIN BEST PRESENTATIONS AT THE UALBANY RNA SYMPOSIUM! Katarina wins the best post-doc talk and Pooja wins the best graduate student poster presentation. MAITREYI WINS THE DAVID SHUB AWARD! ALICIA'S PAPER ON EPIGENETICS IN THE EGG GETS PUBLISHED! Alicia's paper on dKDM5-mediated early epigenetic programing in the egg, gets published in Nature Communications. 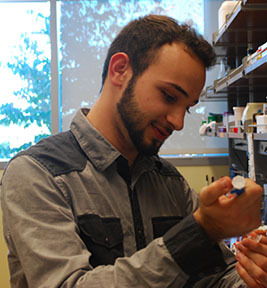 Mohamad will be conducting research during the summer of 2016 at Mt. Sinai in their pre-MD/PhD program, while Dhruv will be at Harvard University in their REU program. ANNIE WINS THE KATHERINE VARIO SCHOLARSHIP! Annie wins the undergraduate Katherine Vario scholarship as an woman undergraduate pursuing a medical career. 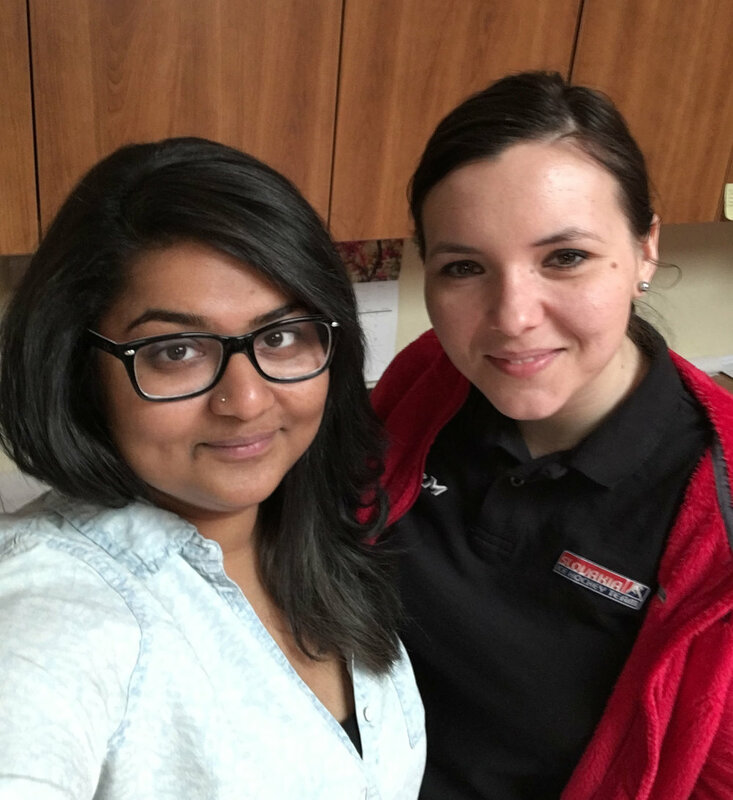 Pooja won first prize for the graduate student talk, while Katarina won first prize for Post-Doc poster at NESDB! 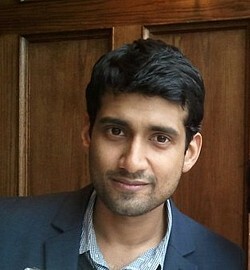 Dhruv won the Spellman award for academic excellence as an undergraduate at the University at Albany. Mohamad has recieved an honorable mention by the Barry Goldwater scholarship program for his excellent work. Maitreyi's paper on dWnt4 Signaling gets published in PLoS Genetics. KATARINA AND MOHAMAD WIN POSTER AWARDS! Katarina wins the Post-Doc poster prize, and Mohamad wins the Undergraduate poster prize at the Sigma-Aldrich RNA Symposium. Alicia wins an award for her talk at the Life Science's Research Symposium. Dr. Rangan receives funding from the University at Albany's Presidential Initiatives Fund for Reserach and Scholarship. Alicia and Patrick both recieved a RNA Fellowship from the RNA Institute at the University at Albany. 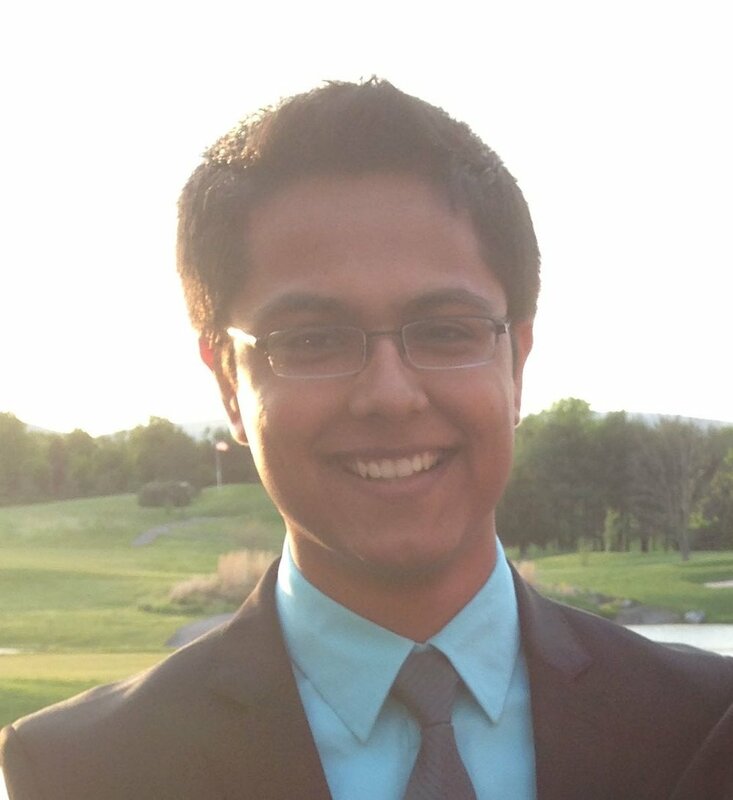 Dhruv will spend his summer researching as an NYSTEM Fellow at the RNA Institute at University at Albany. Mohammed will conduct research at UMass Medical School during the summer of 2015 in their undergraduate research program. The lab continues to expand upon nomination of the presitigious Pew Fellowship. The grant will support research delving into RNA structure and its involvement in translation control. The lab received the NIH Biomedical Grant in the amount of $1.4 million to research the role of transient transcriptional silencing during germline stem cell differentiation.